A new generation of would-be farmers – many of whom were not raised in agriculture – is facing a major obstacle in obtaining access to land. At the same time, established farmers are dealing with challenges in land stewardship if their families decide not to continue farming. These aspiring new farmers don’t usually have the means to purchase farmland, and established farmers aren’t usually in the position to give land away. A new, free, statewide program called Tennessee Farm Link hopes to bring these two generations together. 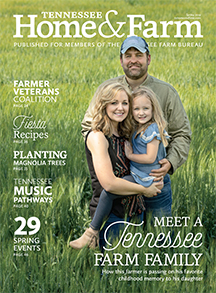 Their goal is connecting farmland seekers with available farms and offering innovative resources to help promote continuing stewardship of Tennessee farmland. 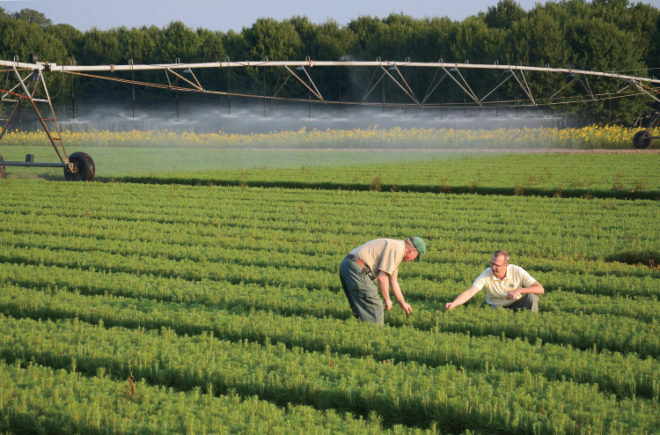 In addition to matching new farmers to available farms, Farm Link’s educational resources can help new farmers and established landowners manage such issues as leasing, insurance and land conservancy, and help connect aspiring farmers with training programs. For more information, visit tnfarmlink.org or call (423) 979-2581.